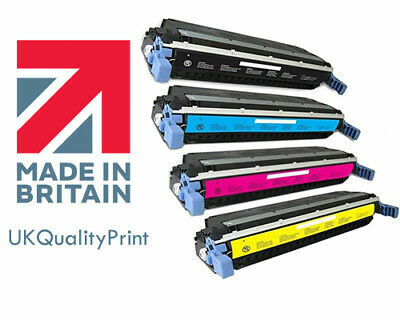 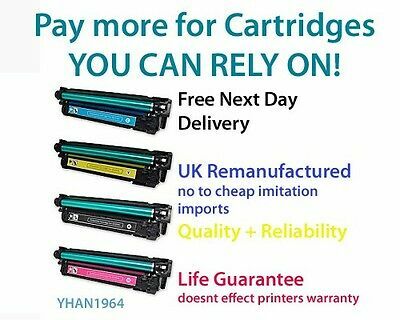 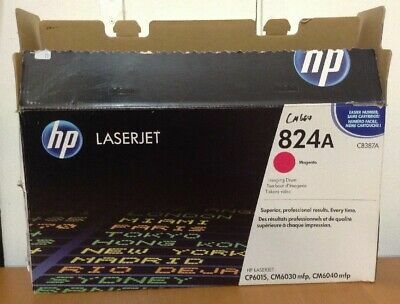 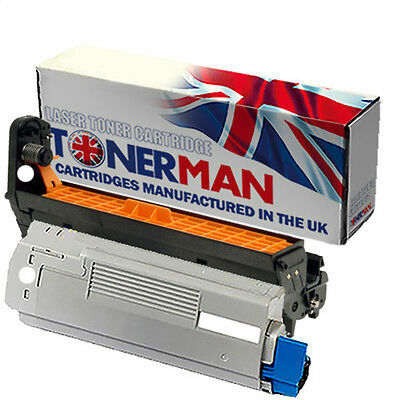 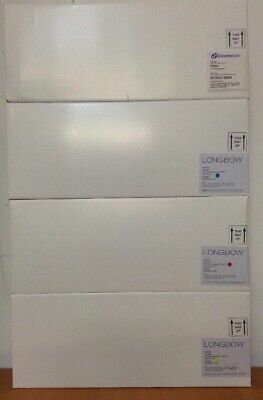 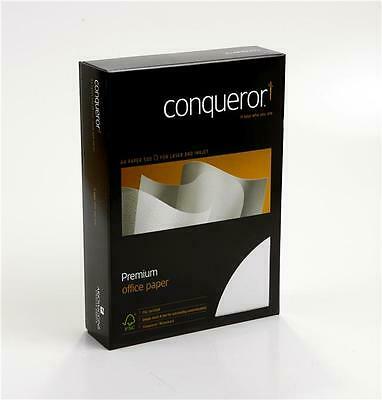 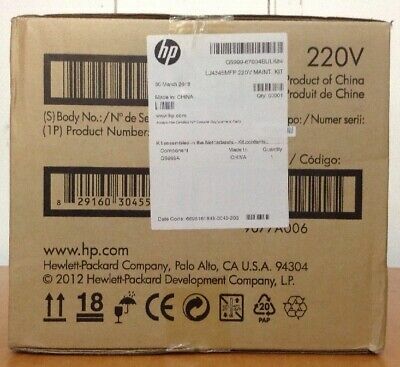 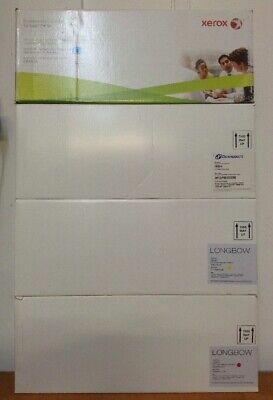 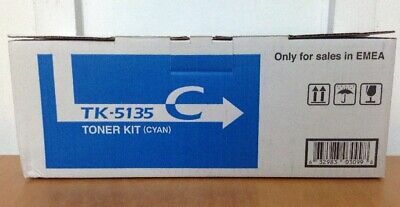 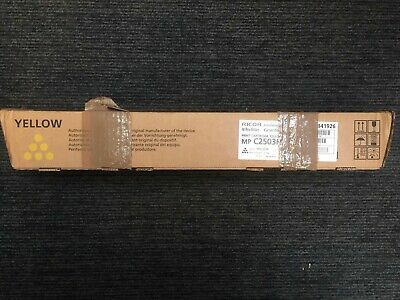 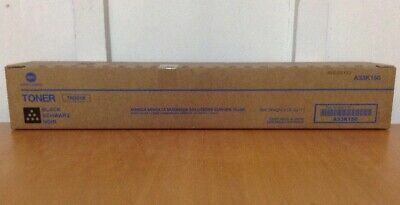 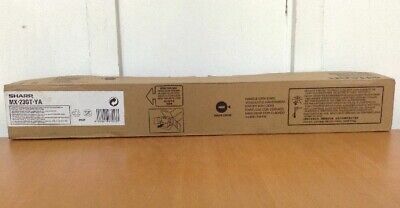 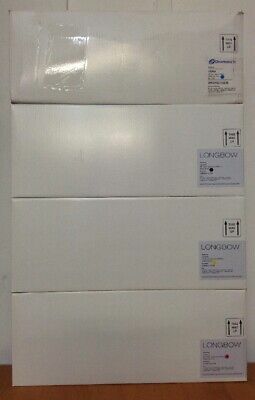 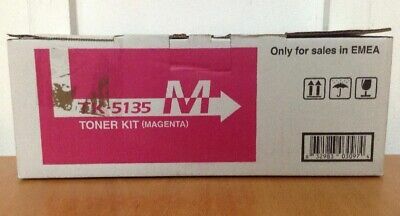 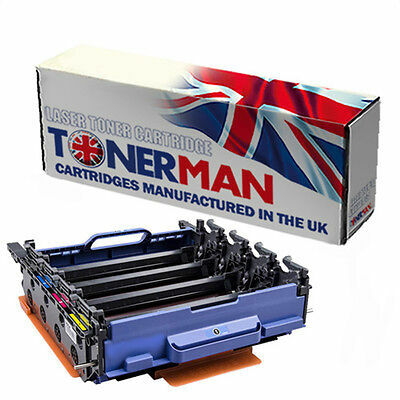 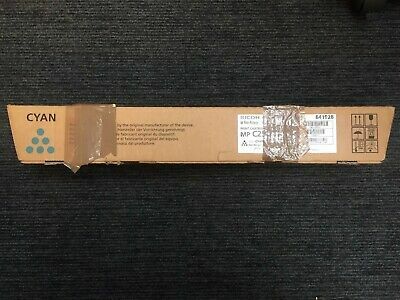 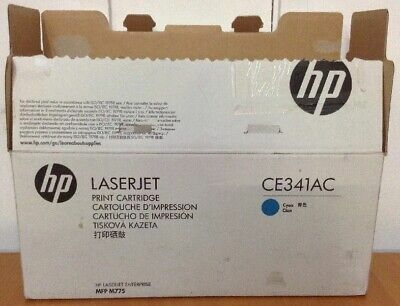 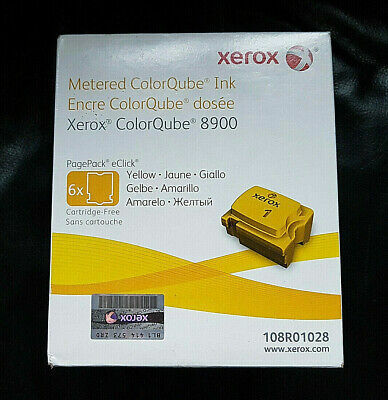 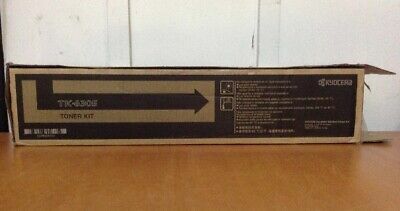 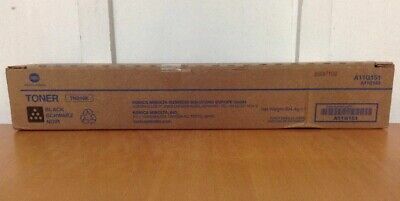 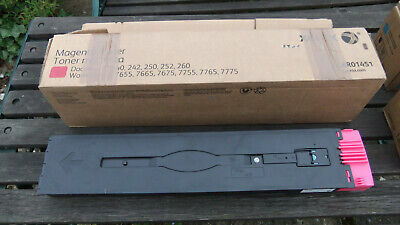 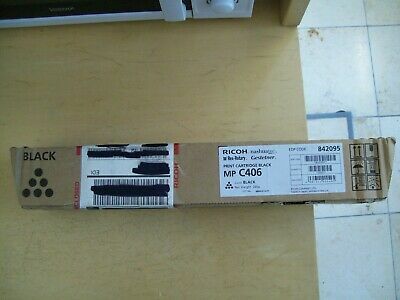 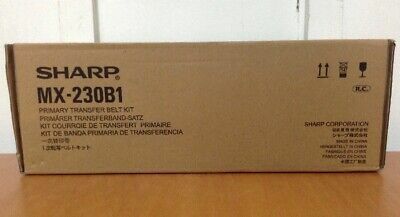 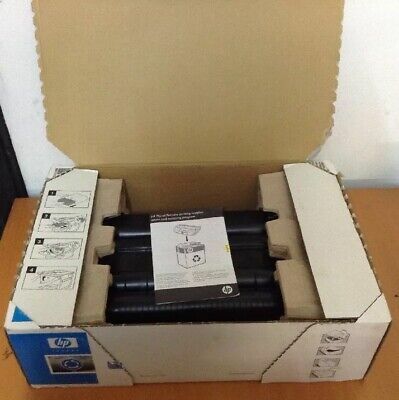 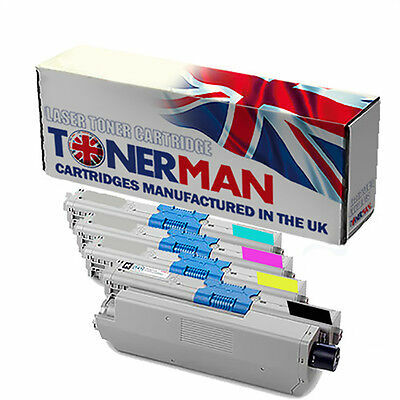 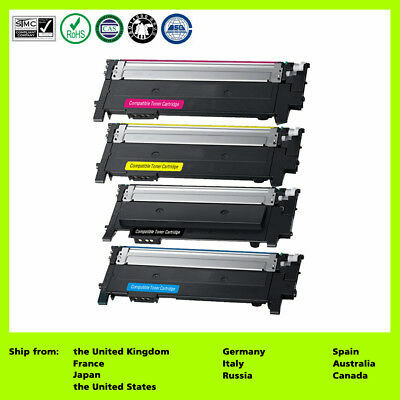 HP Color Laserjet 6015/6040 Image Roller Kit. 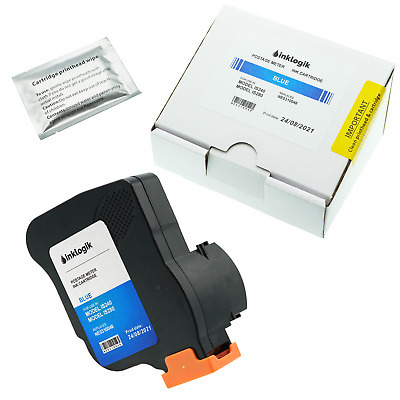 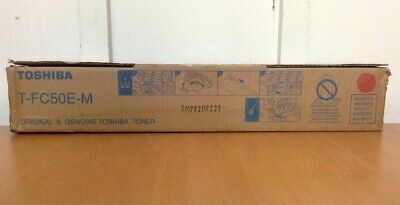 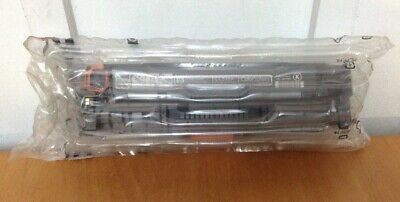 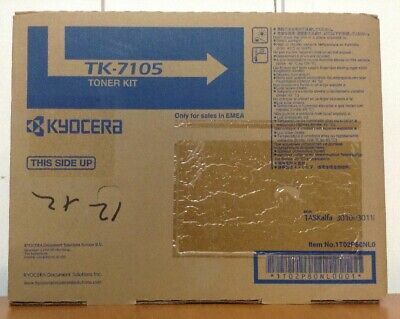 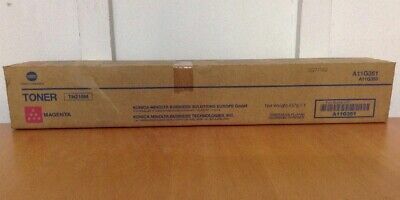 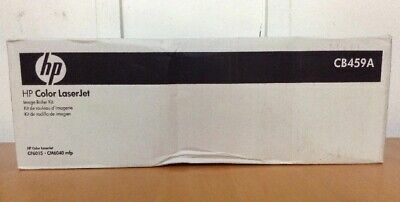 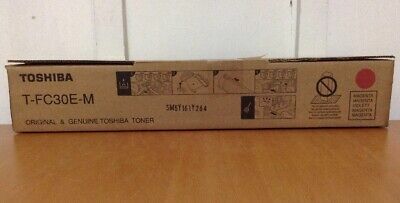 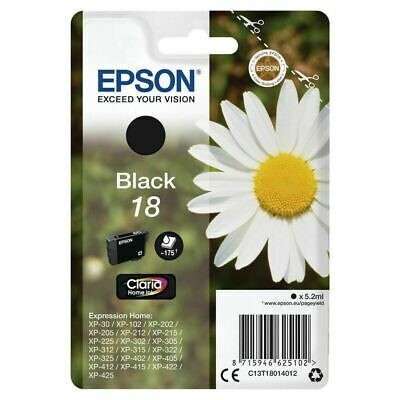 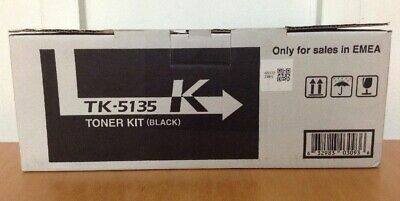 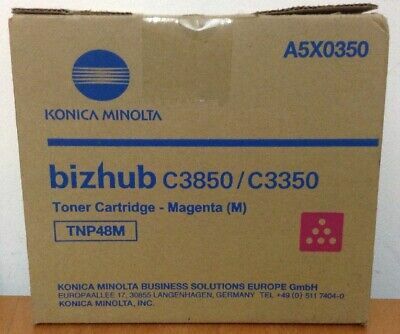 Konica Minolta TN216 Black Toner. 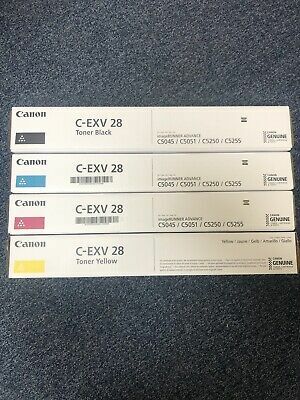 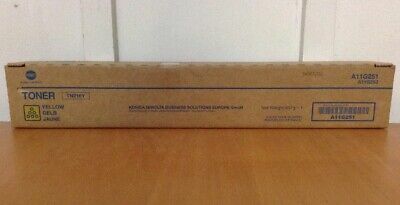 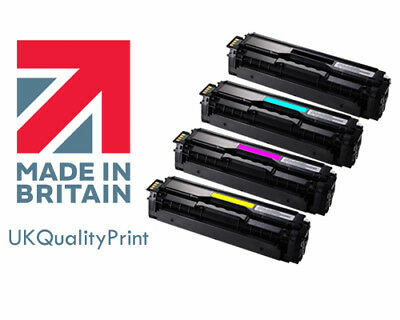 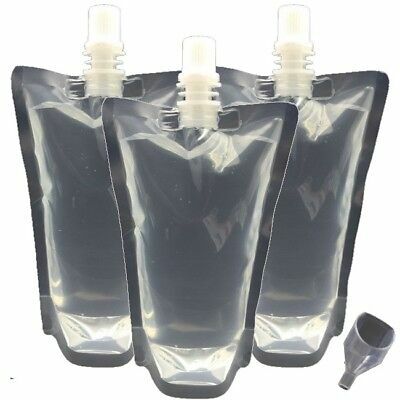 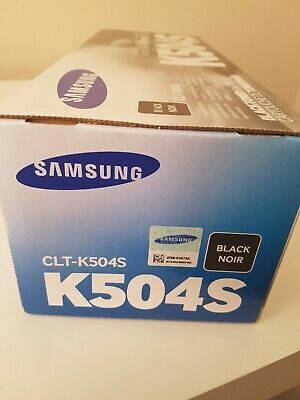 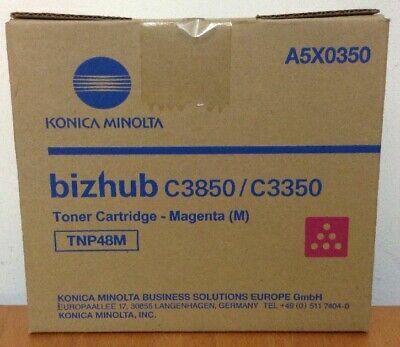 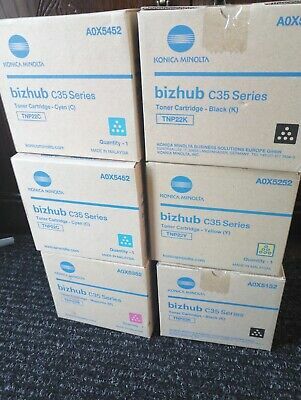 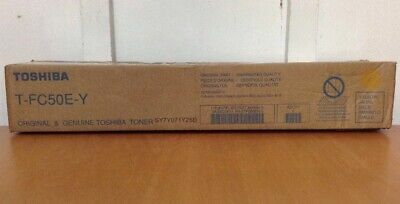 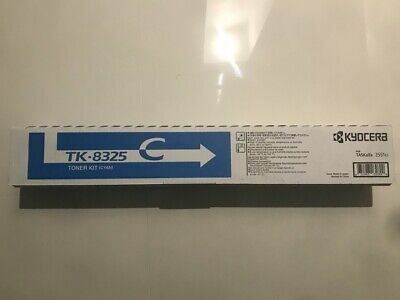 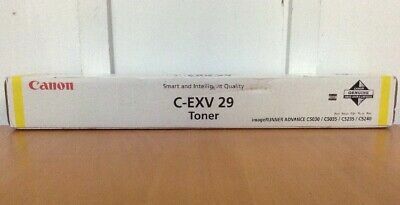 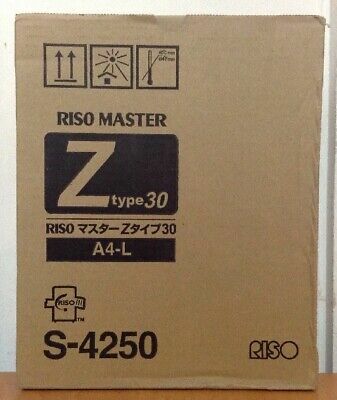 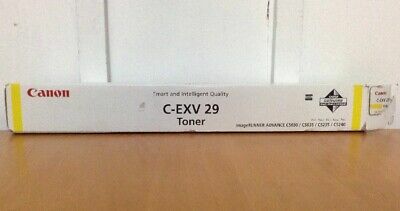 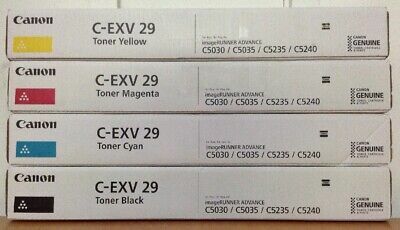 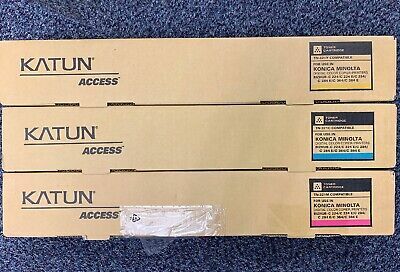 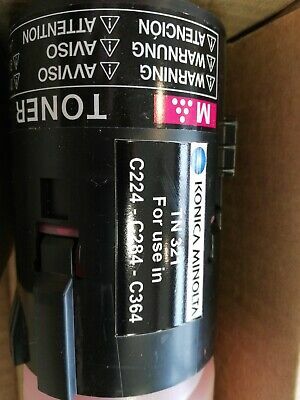 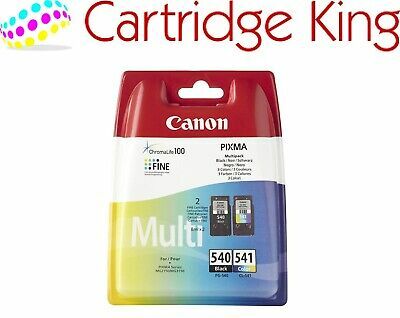 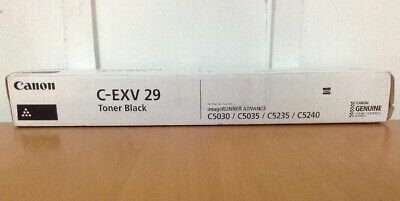 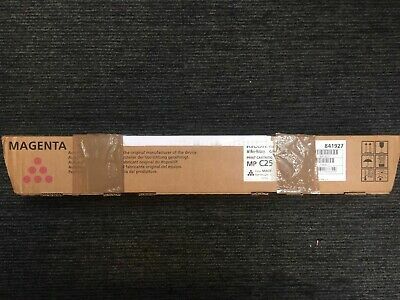 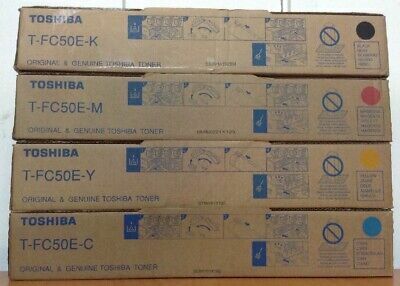 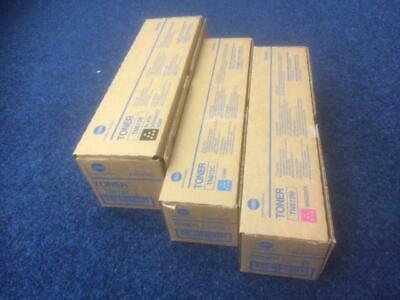 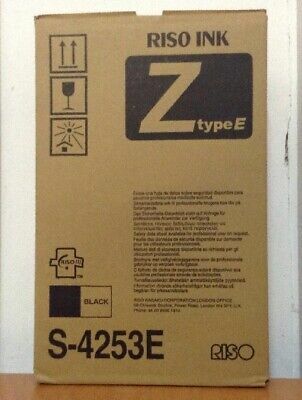 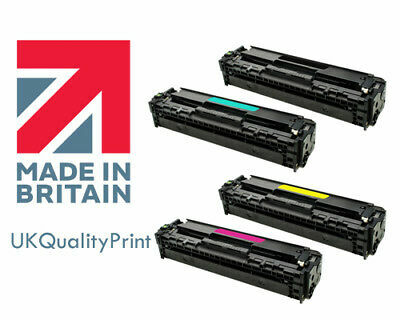 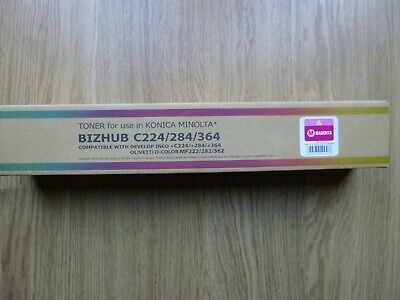 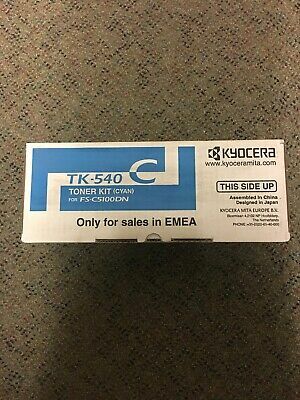 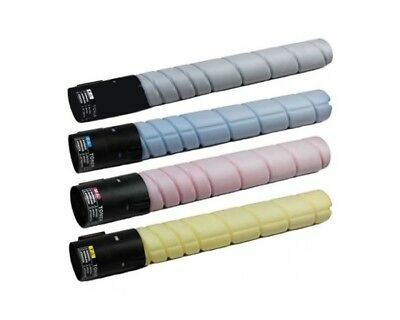 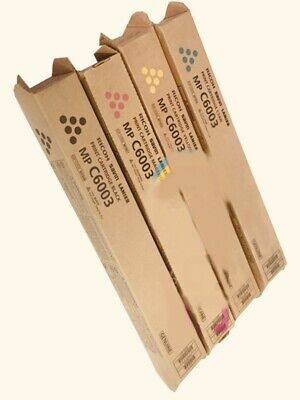 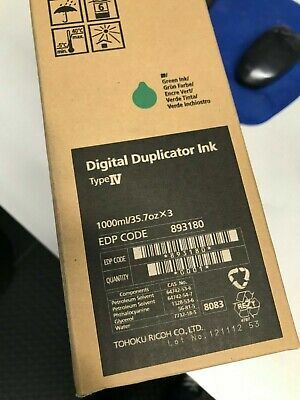 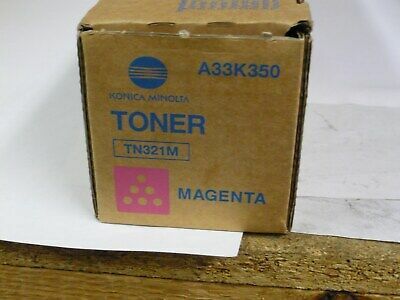 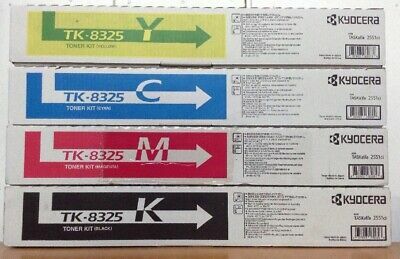 Konica Minolta TN216 Black Toner..
Bizhub C3850/C3350 Magenta Toner TNP48. 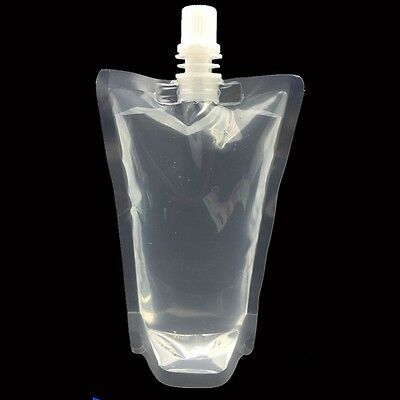 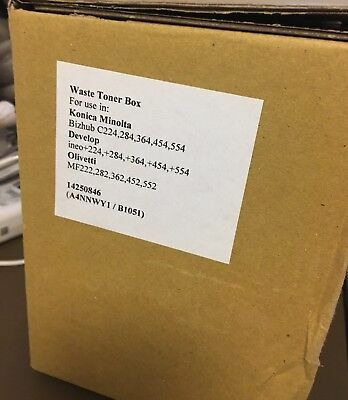 Drum Unit for Brother DR-321CL |fits MFC-L8650|MFC-L8850|HL-8250|HL-8350| Reman. 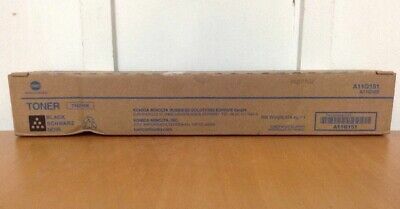 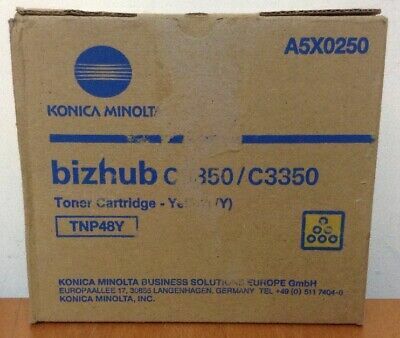 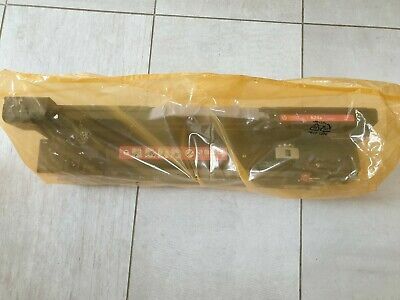 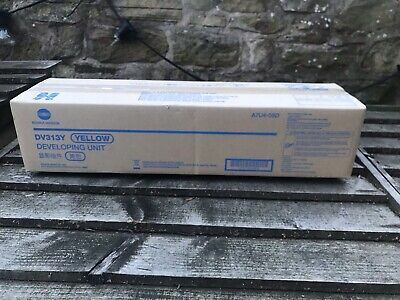 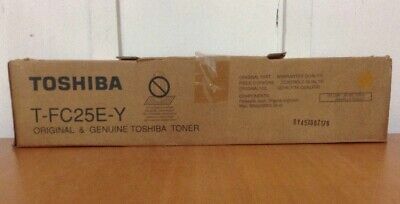 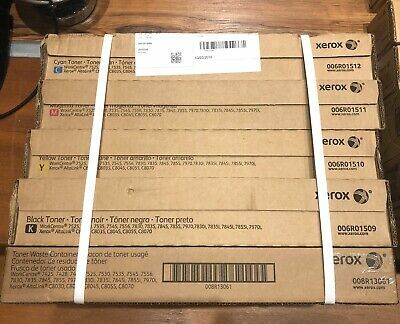 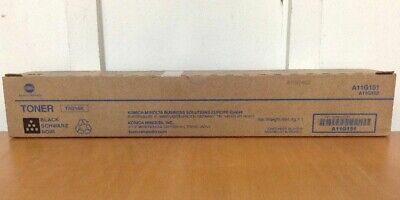 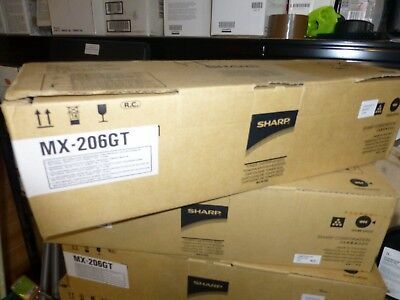 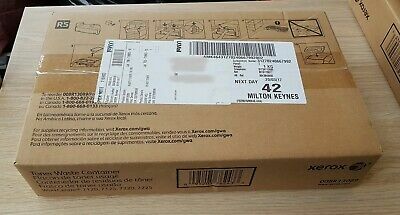 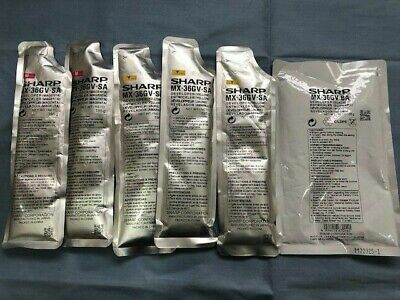 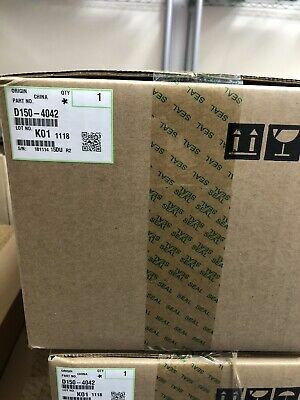 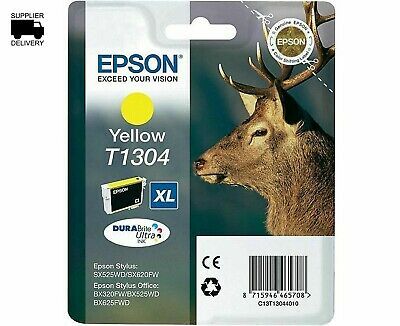 Konica Minolta TN216 Yellow Toner.